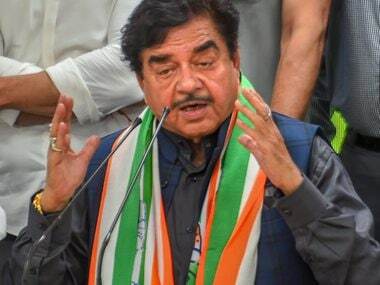 Patna: The Janata Dal (United) on Sunday said that talks on seat sharing among alliance partners in Bihar for the 2019 Lok Sabha polls are in the final stages and will be announced soon. 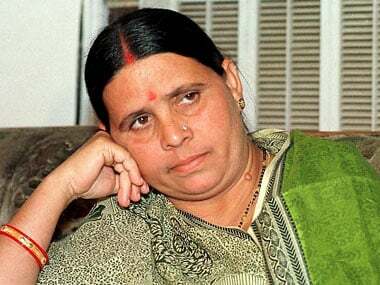 The JD(U) has mounted pressure on alliance partner BJP for giving it a "respectable number of seats" under the NDA umbrella, which also comprises Ram Vilas Paswan's Lok Janshakti Party (LJP) and Upendra Kushwaha's Rashtriya Lok Samta Party (RLSP). 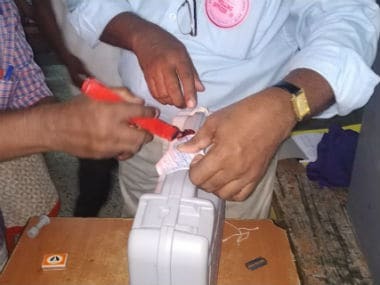 "Our national president (Nitish Kumar) today (on Sunday) made it clear at the state executive committee meeting in Patna that talks on seat sharing for the Lok Sabha polls are in final stages. The announcement will be made soon at the top level," JD(U) national general secretary and Rajya Sabha member Ram Chandra Prasad Singh told reporters. The state executive committee meeting, which was convened to strengthen the party's organisational structure in view of the 2019 polls, was attended by Bihar ministers, district presidents, office bearers and members of the committee. The Bihar chief minister gave necessary directions to office-bearers to strengthen the JD(U) right from the panchayat level ahead of the general elections next year. 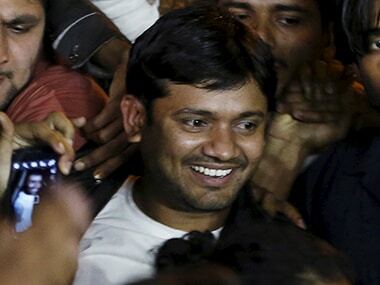 In his address, the JD(U) chief said his party is not "caste-based" but is "work-based". Kumar said his party's workers must realise their potential and asserted that the JD(U)'s strength will increase in the Lok Sabha polls. He also said the party would return to power with a thumping majority in the state Assembly elections, a release issued by the JD(U) said. The meeting, which lasted for four hours, was attended by national general secretary KC Tyagi and poll strategist Prashant Kishor, who joined the JD(U) on Sunday, and was seated next to Kumar. 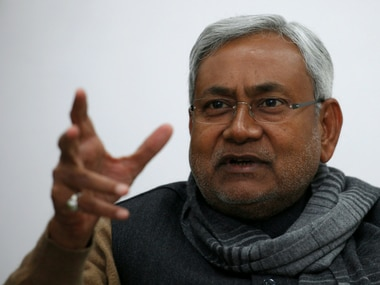 Asked whether Kishor will be inducted in the Nitish Kumar cabinet, the expansion of which is on the cards, Ram Chandra Prasad Singh said "It is the prerogative of the chief minister as to when the cabinet expansion will take place and what will be its size." On the issue of reservation for upper castes, he said the criteria for giving reservation is based on social and educational backwardness in the Constitution, and unless this criteria is changed, it (giving upper-caste members quota on economic basis) will not sustain the judicial scrutiny. Singh added that the party would facilitate training programmes for its 80,000 booth-level agents in due course, besides holding political conferences at district levels in coordination with the party's 30 cells.